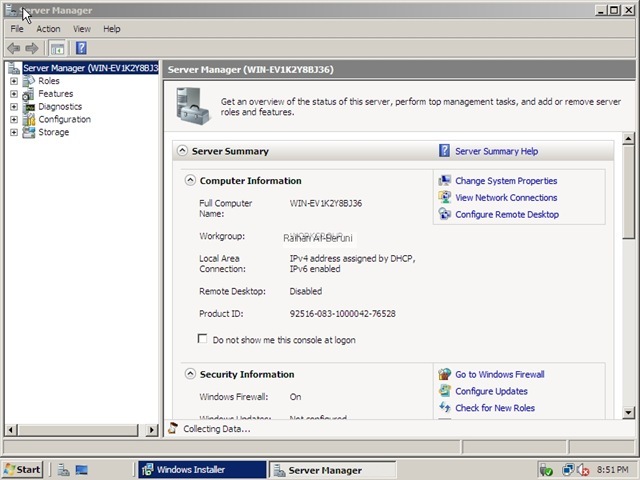 Microsoft’s new baby in their server family is Windows Server 2008. 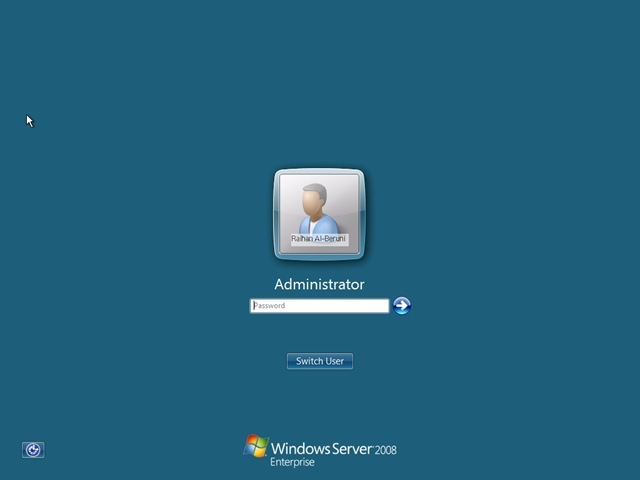 The Windows Server® 2008 operating system ease operation of IT administrator and enterprise IT planner and designer. 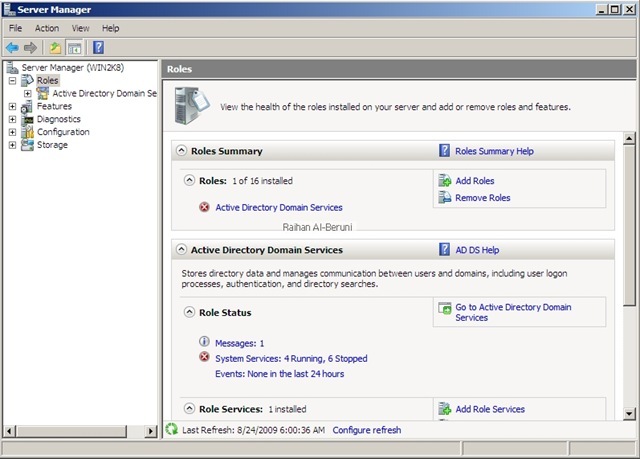 Windows 2008 Active Directory got improved roles, AD domain services, federation services, AD rights management services, compliances and BPA. 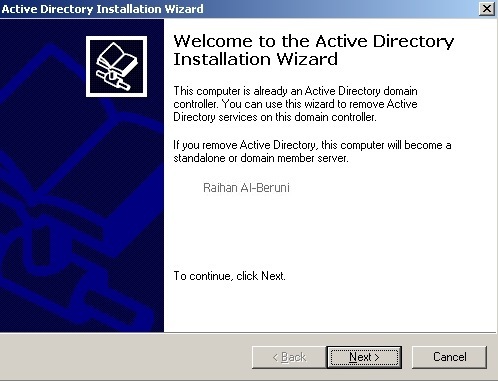 Its time to shift to Windows 2008 Active Directory. 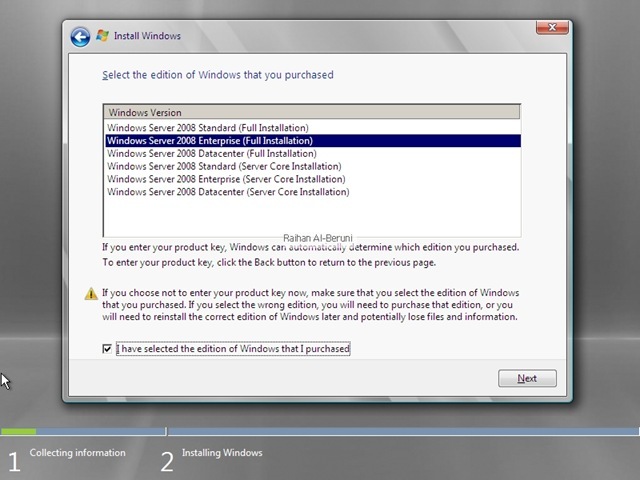 In this article, I will show how to migrate from windows 2003 AD to windows 2008 AD. 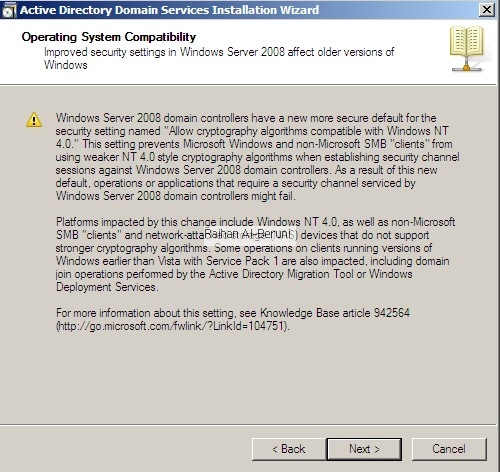 On Windows Server 2003 DC, insert the Windows Server 2008 DVD, then open command prompt and change directory to d:\sources\adprerp directory. Here D:\ is my dvd rom drive. In your case do as appropriate. note: you need to log on to windows 2003 domain controller as enterprise admin to run these command. 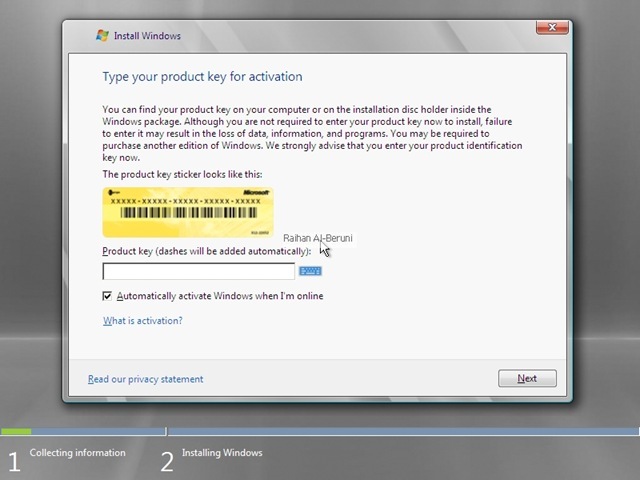 This is a trial version of windows 2008, I do not find any necessity to mention any cd key for this article. 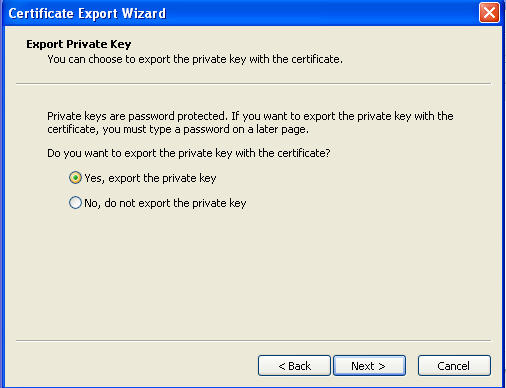 If you have proper cd key, you can mention here. 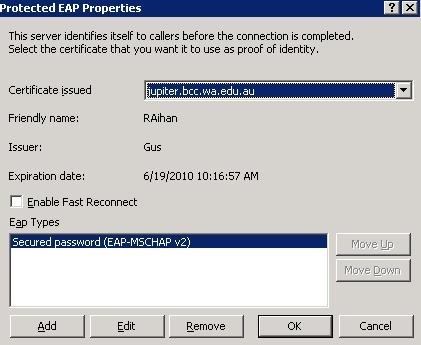 Windows 2008 will ask you to reset password for the first time. 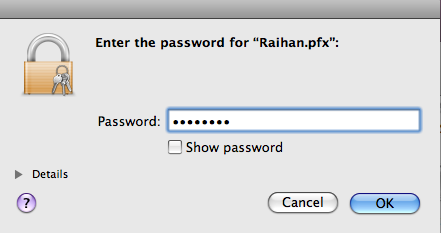 note: password complexity is enabled by default. 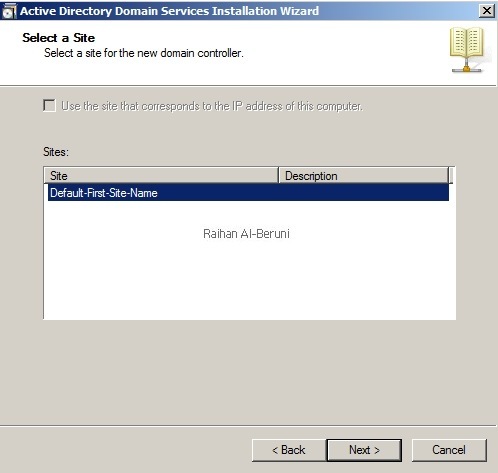 Mention your existing domain name, provide domain admin credentials to add this server to domain. 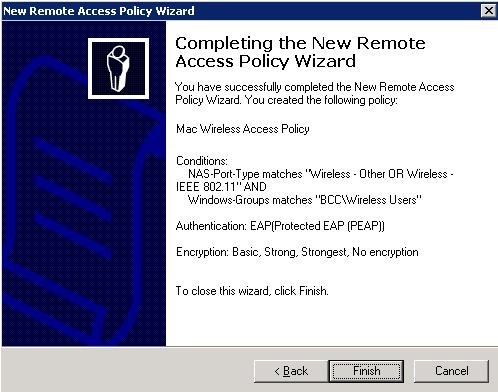 A restore password is required in case you need to restore AD. 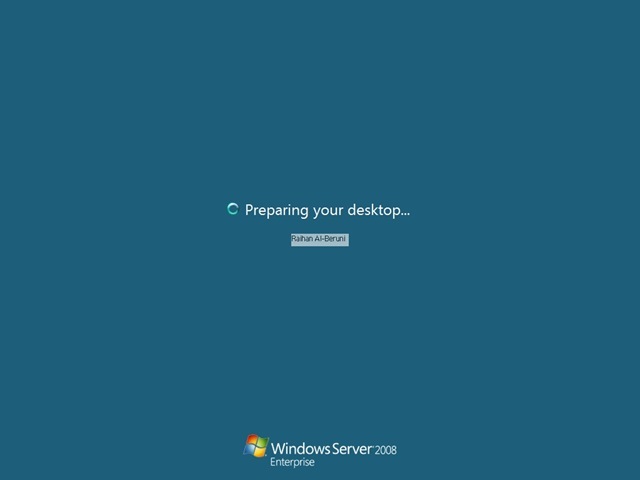 Now restart windows 2008 server. 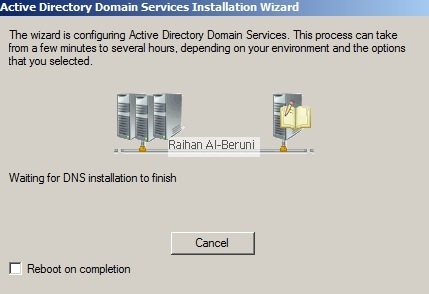 It takes few minutes to replicate all AD container, AD object and DNS records. 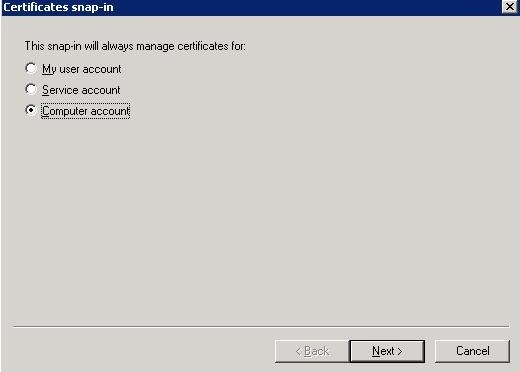 I would prefer to wait more then hours and see all the records are available in windows 2008 active directory. 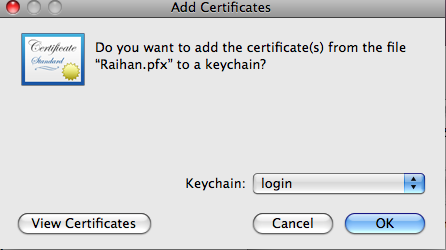 or you can force replicate all record if necessary. 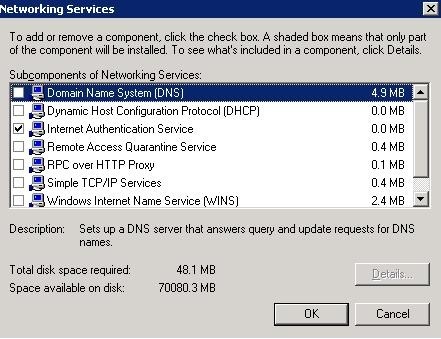 Now you are ready to demod windows 2003 domain controller. 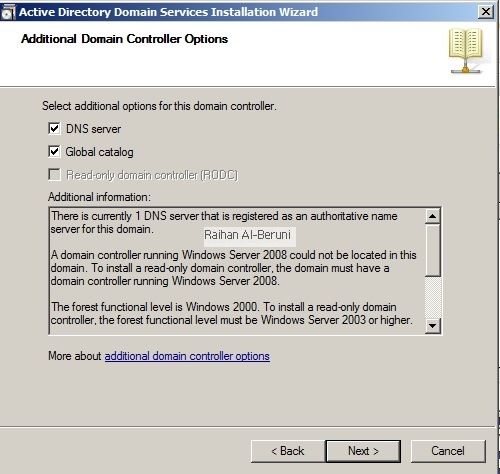 log on to windows 2003 domain controller as domain admin . 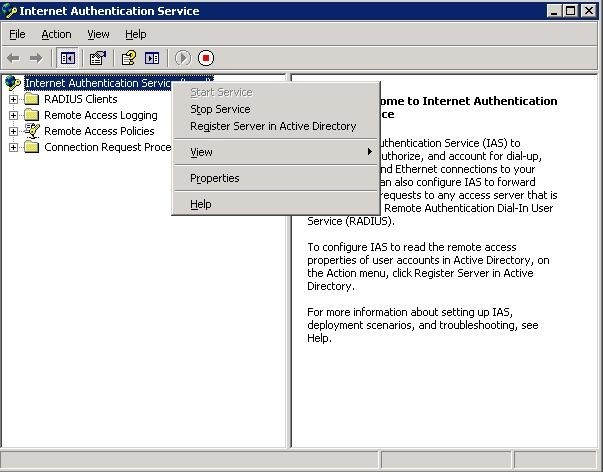 Open AD sites and services from administrative tools, expand default first site name, expand windows 2003 domain controller, right click on NTDS settings and go to properties. 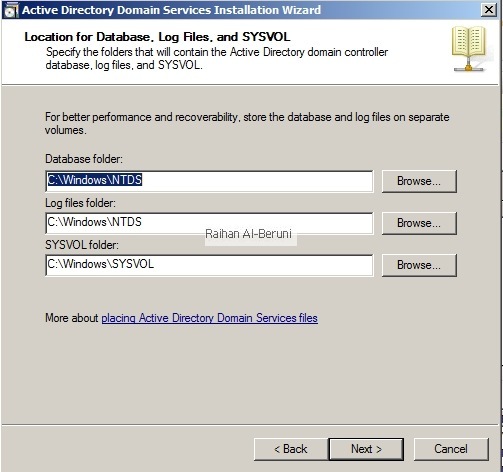 uncheck global catalog, click ok.
LEAVE THIS ABOVE BOX UNCHECKED, this will enable windows 2003 domain controller transfer all AD database to windows 2008 domain controller. 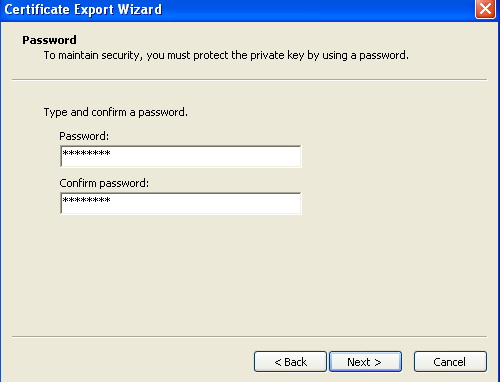 Click next, provide password and follow next prompt, wait until demotion completed. 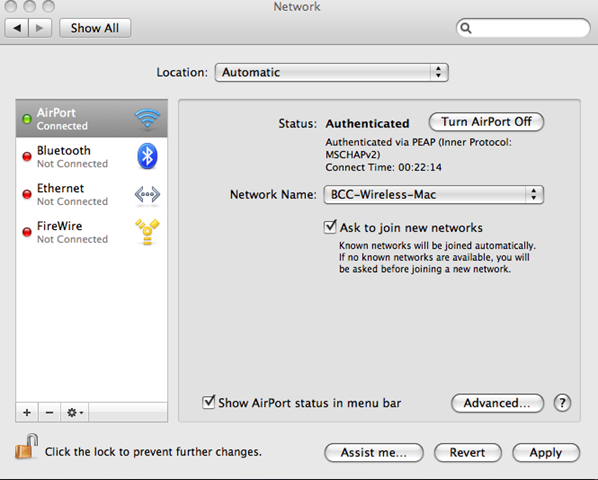 Restart…. That’s all. 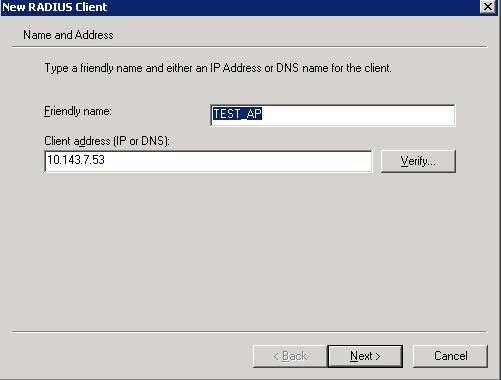 Scenario: Consider present infrastructure got AD, DNS, DHCP and RIS. 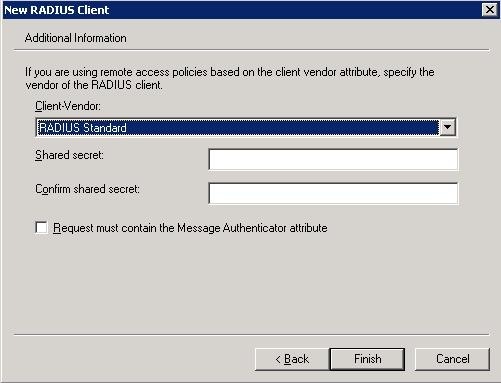 DHCP and RIS installed in old server. 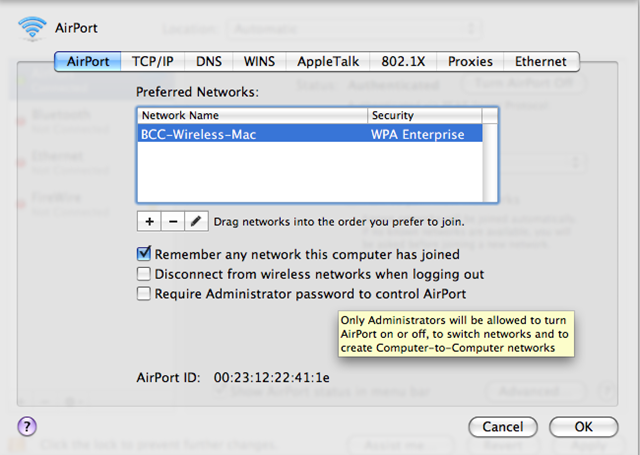 You bought new server that required to move RIS and DHCP. This is how, you can accomplish your objective. Consider ServerA will be decommissioned as RIS and ServerB will be commissioned as RIS. 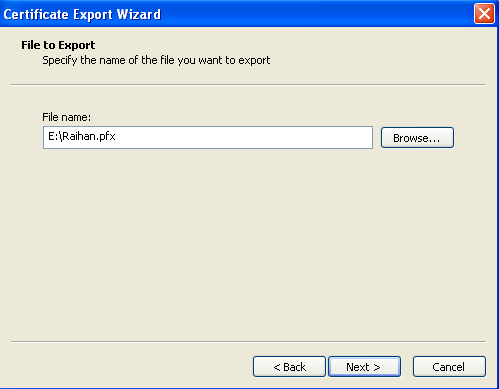 you can use XCOPY Source destination /Y /X /O /E /H /K /C from command prompt. 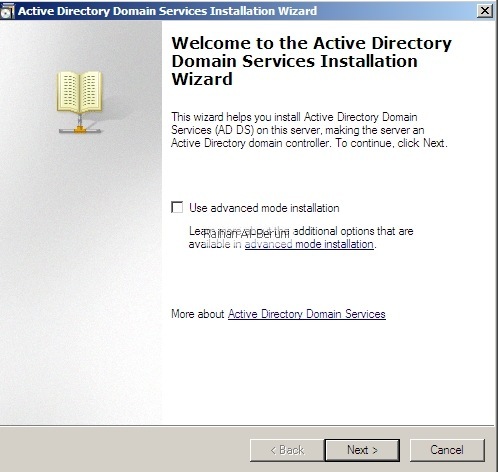 Good preparation and correct planning are essential for Active Directory AD installation. Although it’s impossible to predict installation glitches precisely, you can at least minimize the possibility of AD installation problems if you carefully plan the procedure. 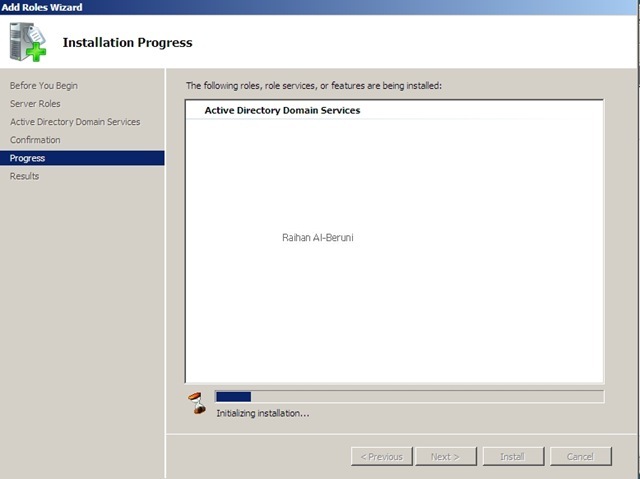 Here’s what you need to know before you work on Active Directory installation. 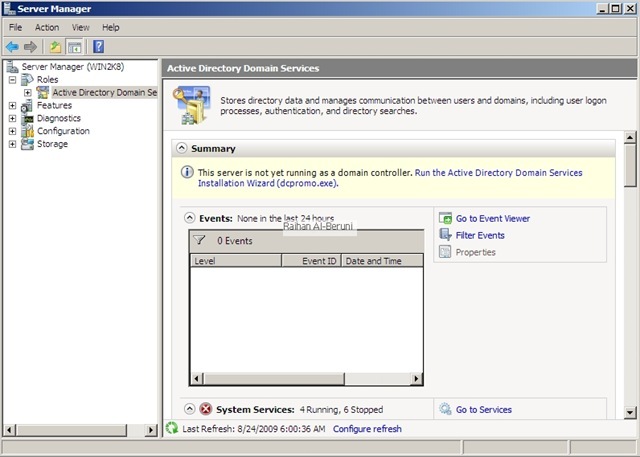 Schema Master: The schema master domain controller controls all updates and modifications to the schema. 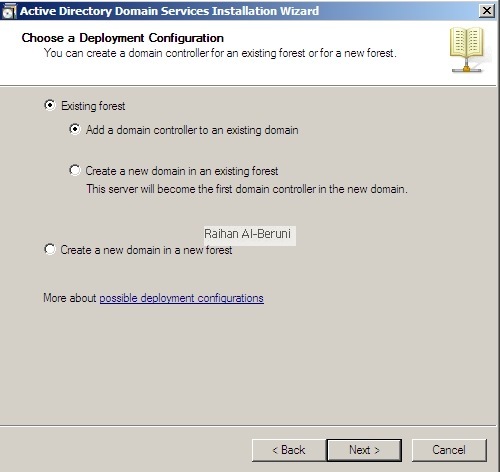 To update the schema of a forest, you must have access to the schema master. There can be only one schema master in the whole forest. 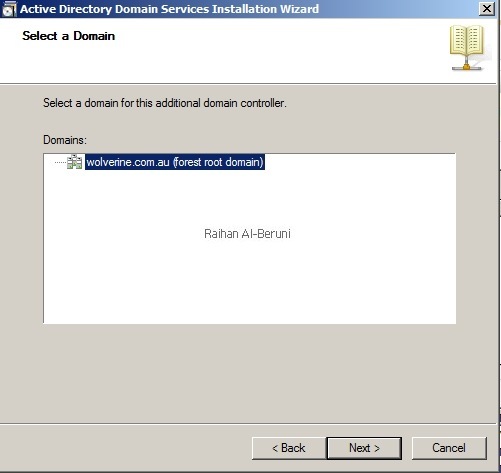 Domain naming master: The domain naming master domain controller controls the addition or removal of domains in the forest. There can be only one domain naming master in the whole forest. 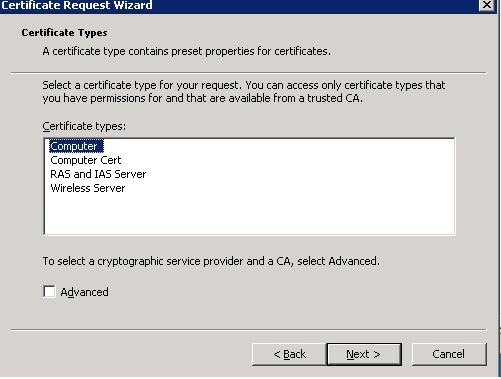 Infrastructure Master: The infrastructure is responsible for updating references from objects in its domain to objects in other domains. 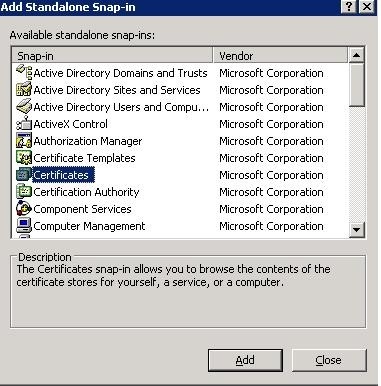 At any one time, there can be only one domain controller acting as the infrastructure master in each domain. 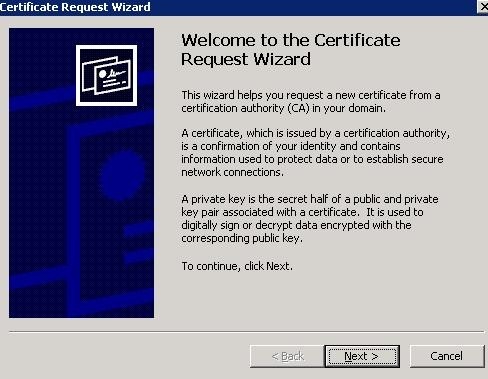 Relative ID (RID) Master: The RID master is responsible for processing RID pool requests from all domain controllers in a particular domain. 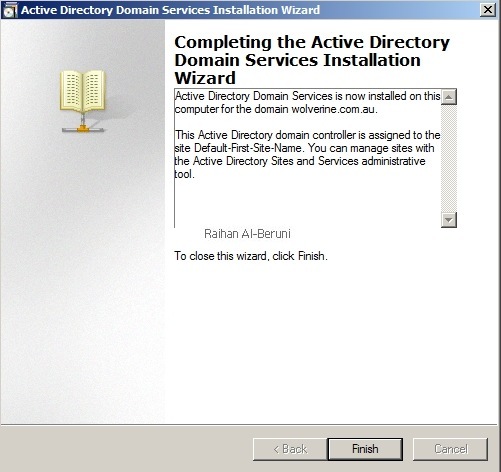 At any one time, there can be only one domain controller acting as the RID master in the domain. 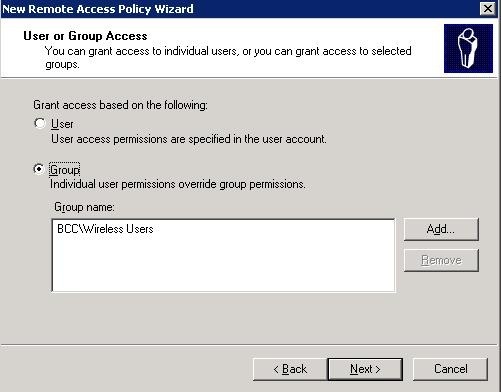 PDC: The PDC emulator is a domain controller that advertises itself as the primary domain controller (PDC) to workstations, member servers, and domain controllers that are running earlier versions of Windows. 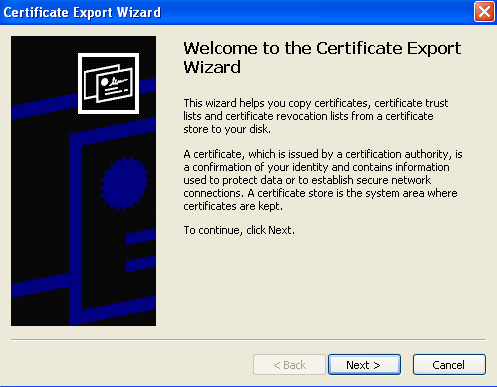 For example, if the domain contains computers that are not running Microsoft Windows XP Professional or Microsoft Windows 2000 client software, or if it contains Microsoft Windows NT backup domain controllers, the PDC emulator master acts as a Windows NT PDC. 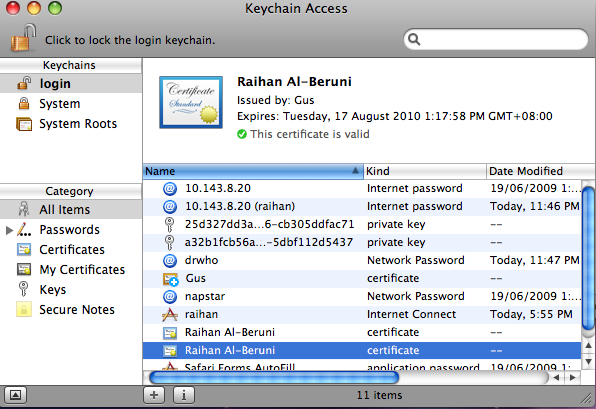 It is also the Domain Master Browser, and it handles password discrepancies. 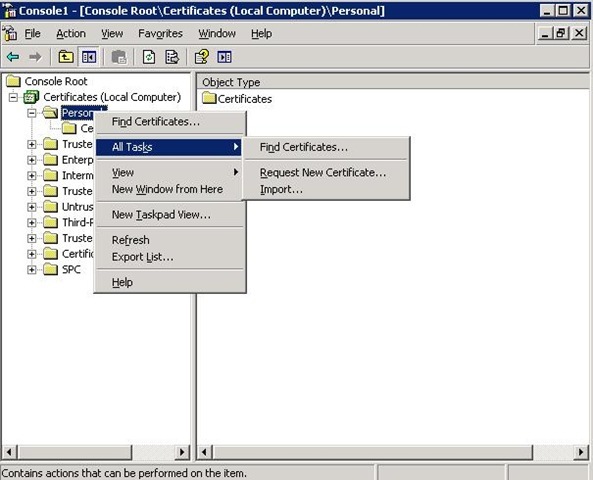 At any one time, there can be only one domain controller acting as the PDC emulator master in each domain in the forest. 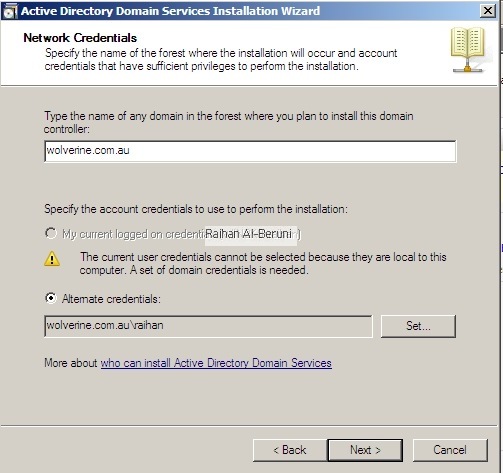 It is good to have more then one domain controller in same forest. 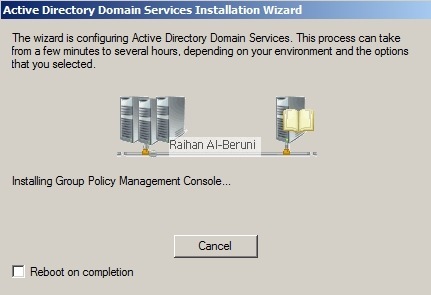 It is always good to designate different FSMO roles to different domain controller. You can do that after installation of DC in your forest. 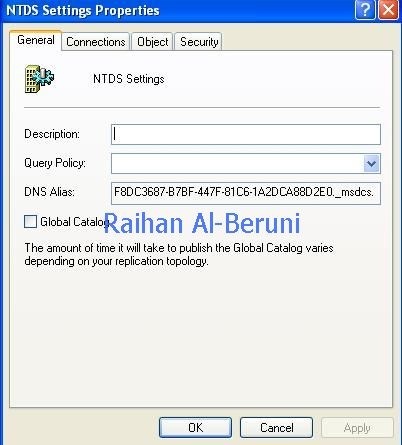 Global catalog (GC): The Global Catalog server stores and replicates AD information, including the domain forest schema data and configuration data. 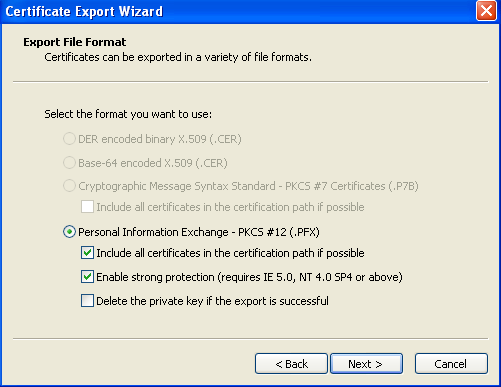 It can also be seen as a data repository and engine for rapid object searches. 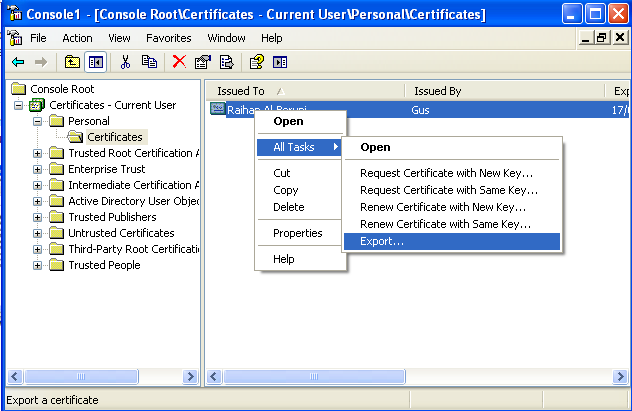 The GC lists all the objects within a domain tree or forest. 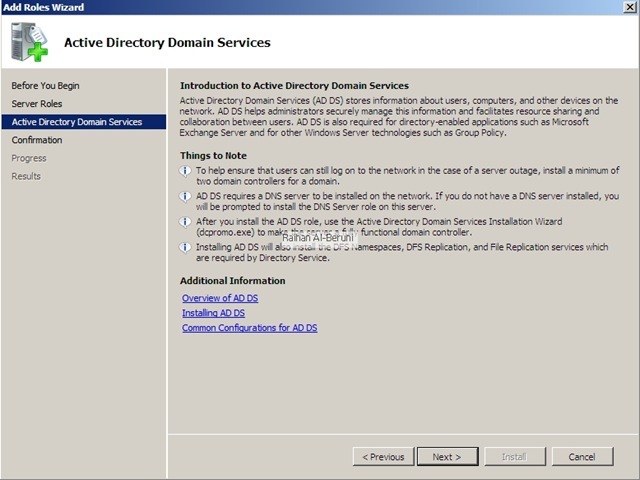 To see your GC server in your domain you must logon to your domain controller. 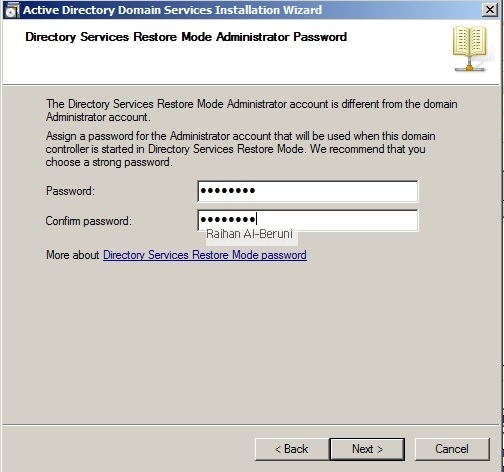 Click start, click administrative tools, click Active Directory sites and services, expand Default First first site name, expand any server. Expand any domain controller, right click on NTDS settings, click on property. Here are some sample command line help and tools you use to check FSMO. 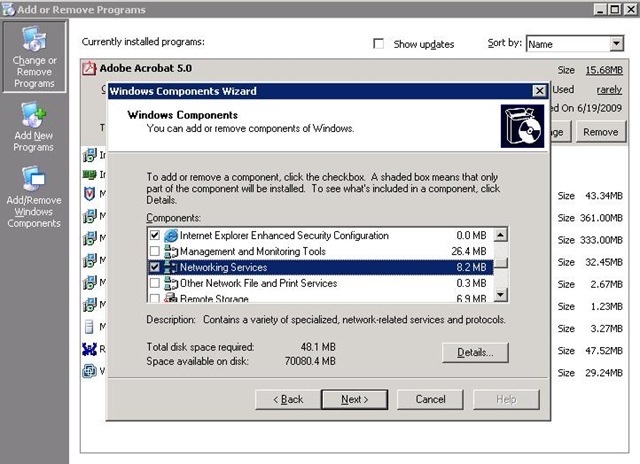 You must install windows XP support tools and windows resource kit in your/administrator workstation or in your server to test and manage FSMO roles. 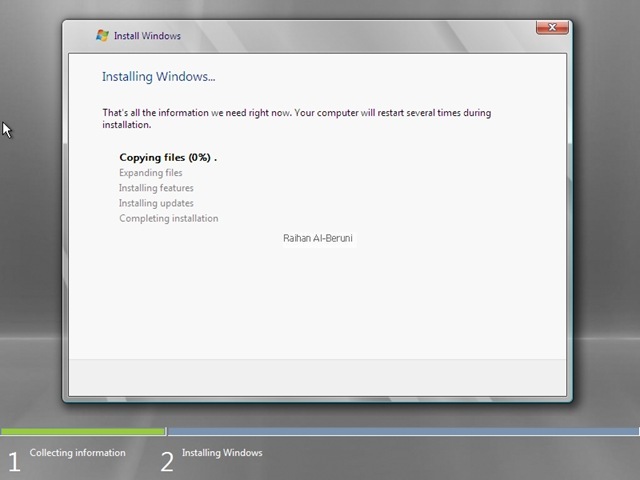 You can download support tools from MS web site or support\tools folder inside windows XP cd. 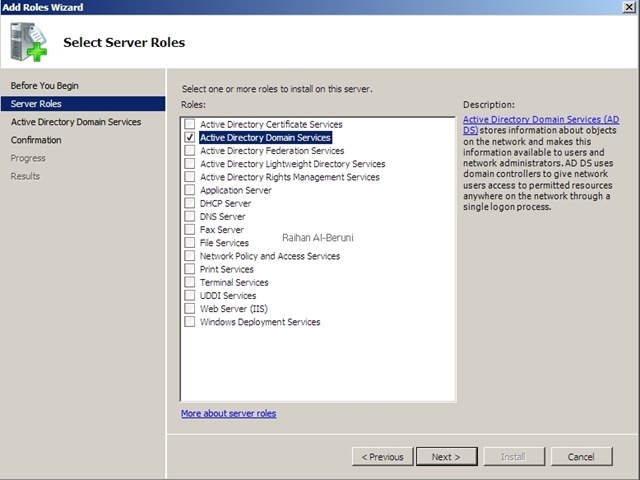 To see which domain controller holds which roles click Start, click Run, type CMD in the Open box, and then click OK. 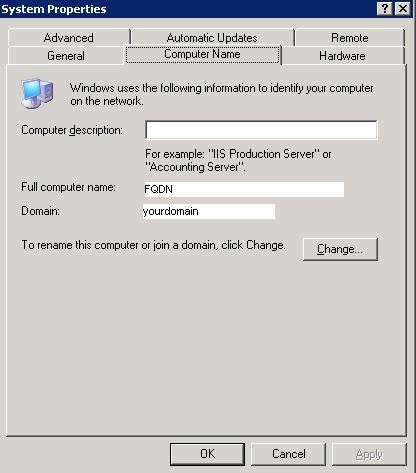 In the Command Prompt window, type netdom query /domain:<domain> fsmo (where <domain> is the name of YOUR domain). 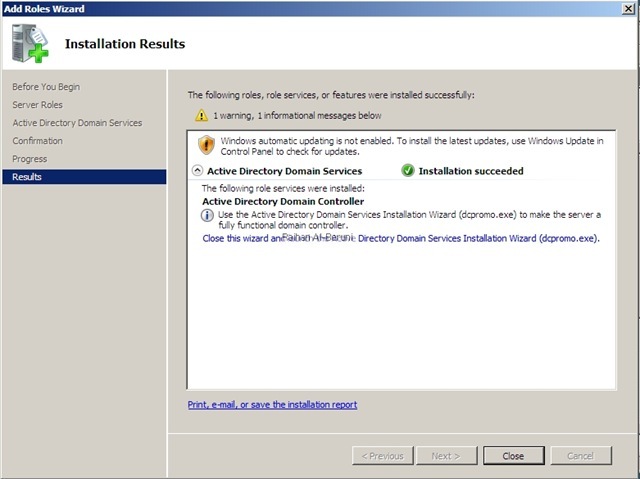 On the command prompt type replmon.exe AD replication monitor will pop up. 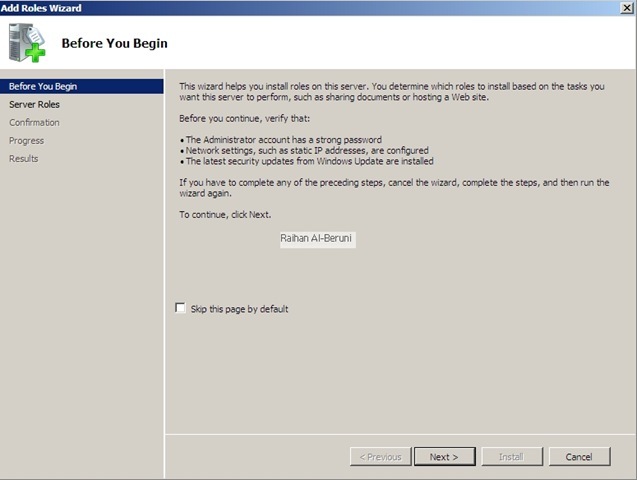 Right click on monitored servers. 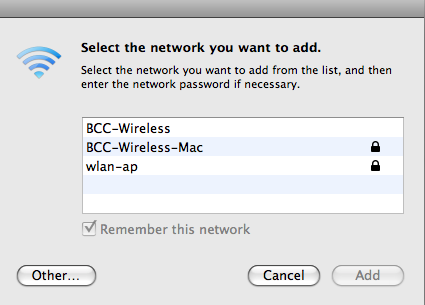 Click on search the directory for the server to add, click next and expand default first site name. 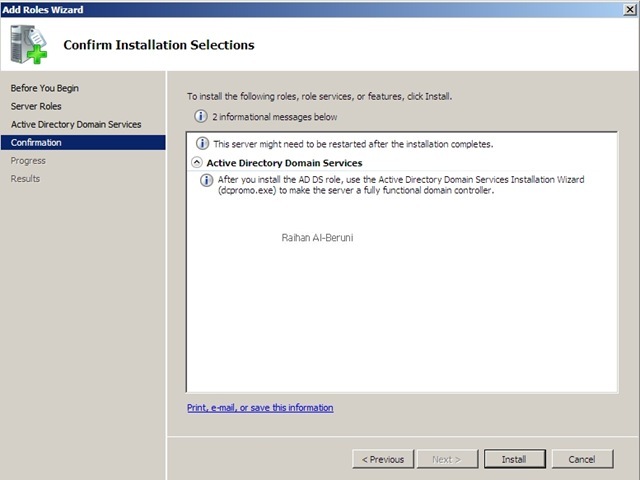 Select domain controller and click finish. 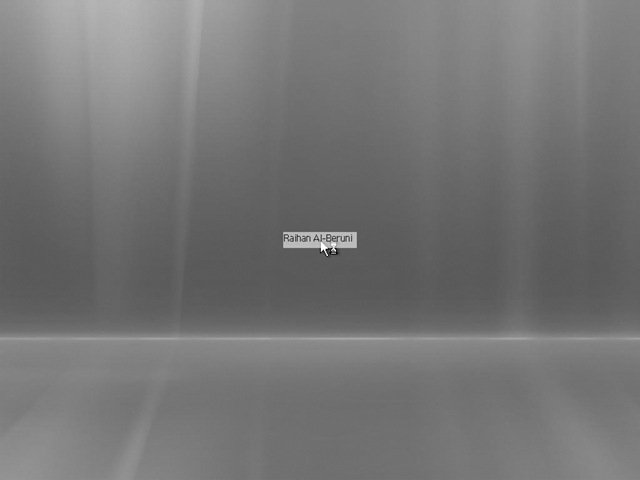 Right click on your domain click. Click properties. Click on FMSO roles. 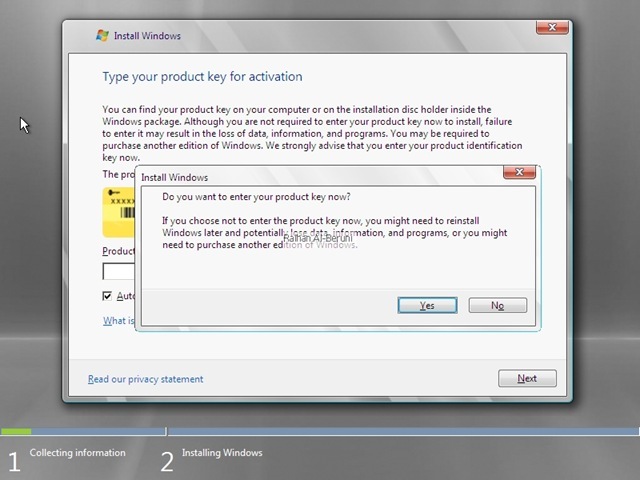 Click query to see whether it is working or not. I did not take all the screenshot. I reckon you can workout with this hints. You can transfer these roles from one DC to another DC. 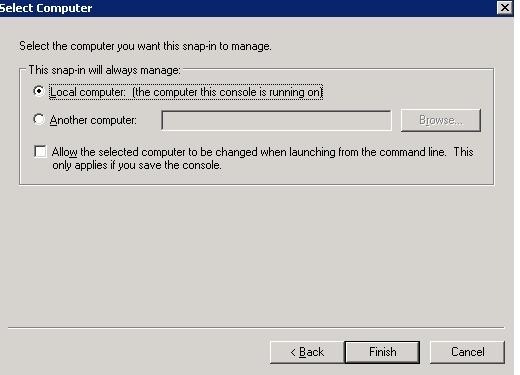 To do that go to command prompt in your admin workstation. 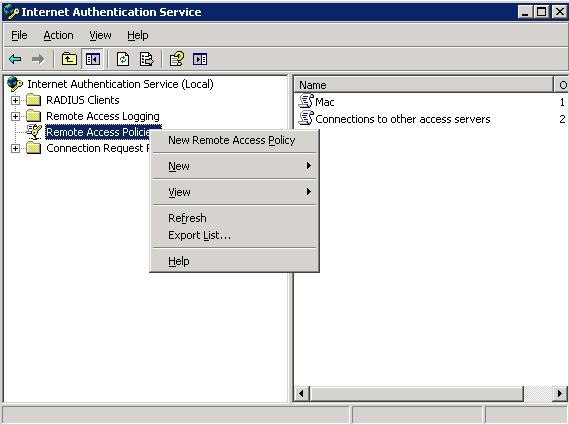 You must logon as an administrator/domain admin. 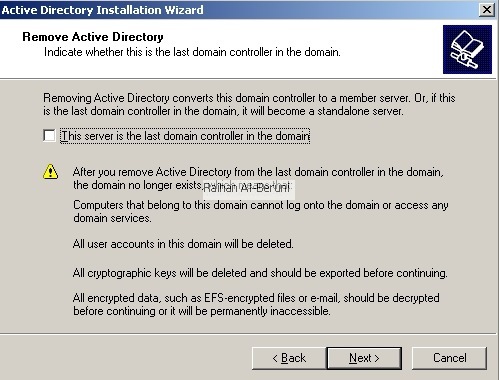 Type ntdsutil.exe in command prompt. Follow the command. 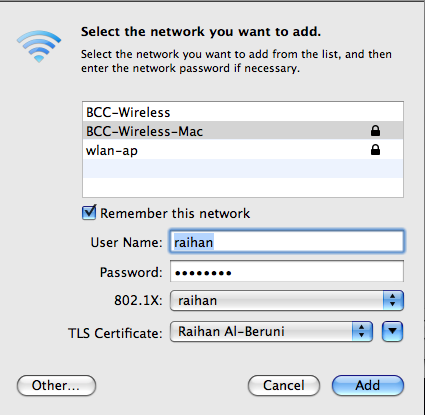 Here drwho is the name of the server whom I wanted to transfer roles from another server. This was working environment. 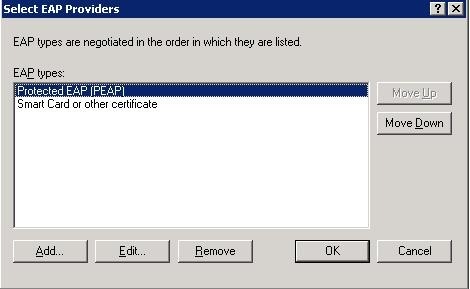 So I did not transfer those roles. 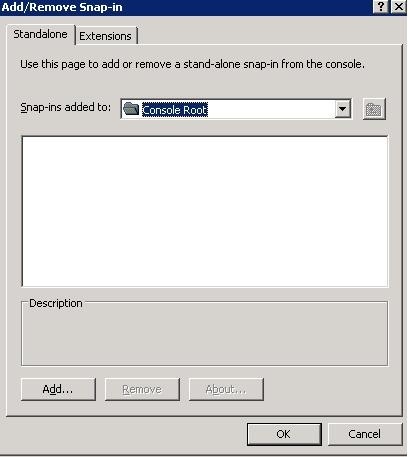 However you can type following in fsmo maintenance: prompt. 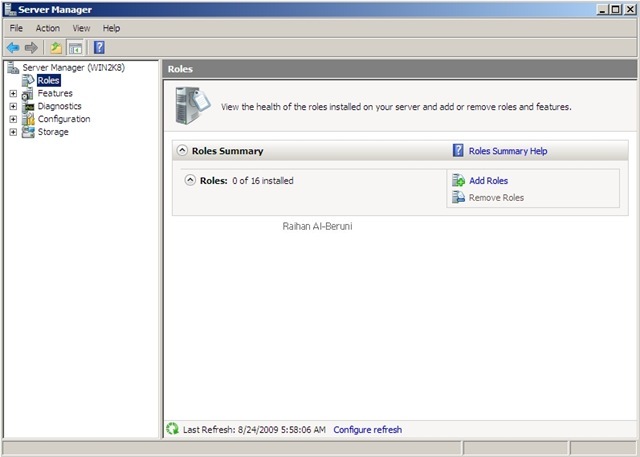 This will transfer roles all five roles to your desired server.